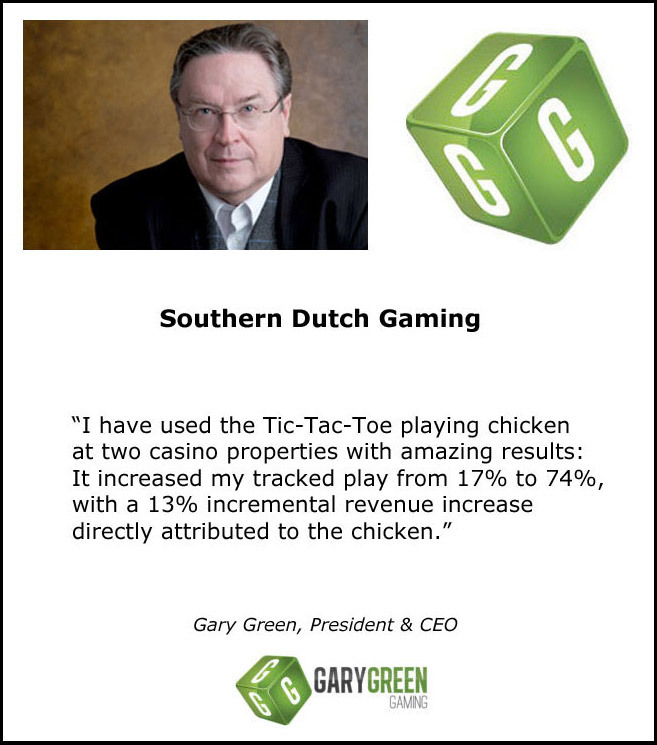 The Tic-Tac-Toe Chicken Challenge is widely heralded as one of the most successful casino promotions in gaming history. Winner of "Best Casino Promotion" for years running and consistently increasing players club card usage and measurable incremental revenue. From Vegas to Atlantic City from Indian Country to Mississippi - properties are flocking toward this celebrated promotion. Peck through these pages and learn everything you need to know about bringing the power of this promotion to your property. 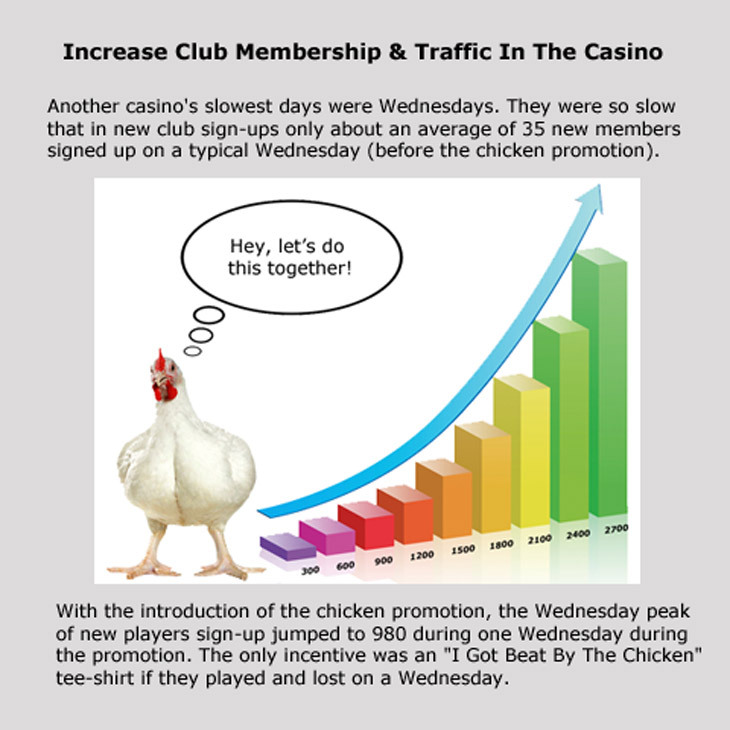 This web site tells you everything you want to know about the amazing chicken(s), how the promotion works, how it will make money for your property, how other properties have used it, what the media says about it, and what you can do to start this promotion in your casino immediately. The Tic Tac Toe Chicken Challenge can appear at casinos in the United States, the Caribbean, the Far East, the UK, and Europe. You can start the process today calling or sending us an email to answer your questions and get a contract on the way to you. Ginger believes she's won more challenges than all the other's combined. We haven't told her she's no better or worse than her fellow chickens...anything to keep her happy! Cluck is the lucky guy that Ginger swoons for, but he's better known as the originator of our 1st T-shirt slogan; "I got beat by a Cluck'n chicken!" Roxy is the new kid on the block, and while it might seem she lives in Gingers' shadow...rest assured she's got her eye on center stage (and Cluck too! - Temptress). Kelly loves these chickens and spends countless hours training them in the winning strategy of Tic-Tac-Toe. The rest of his time goes to his true love, Cindy. Benefits this promotion brings to your casino and Testimonials from those who know. 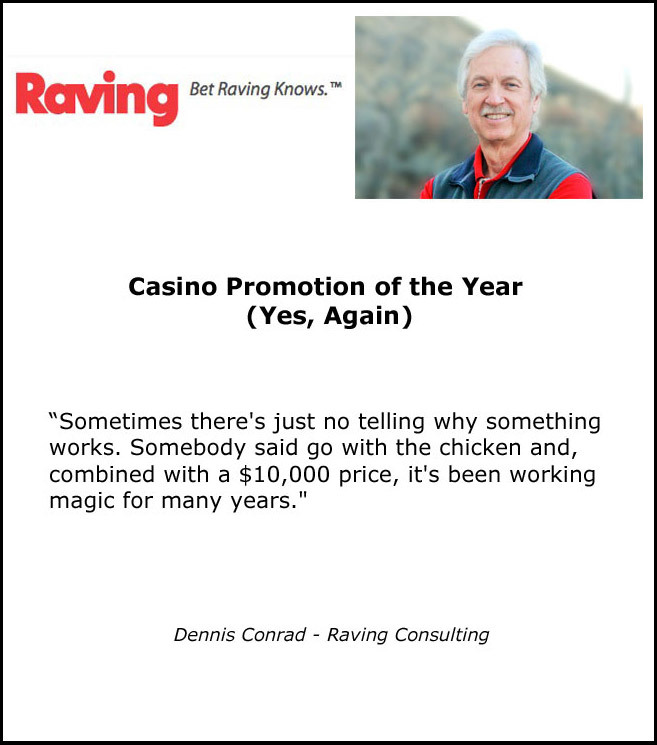 Frequently asked questions about the promotion and how it works in your casino. OK, I have seen the numbers and see that it apparently works. But how do I get people to use their club cards on the floor? The chicken "box" has a card reader built into it. 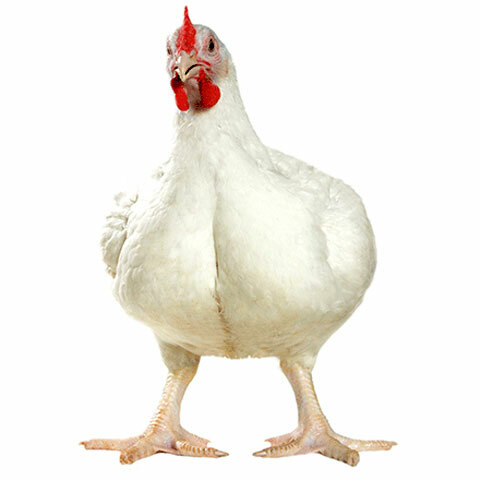 Players must insert their players club card into the box in order to play; no club card…no playing against the chicken. (For race tracks and Class II Native America casinos where there is no player tracking, this feature can be turned off — and in fact it has been highly successful at Class II casinos). This serves two functions: (1) it gets people who do not have players club cards to sign up for them and (2) it gets the player in the habit of pulling out that card and sliding it into a machine. 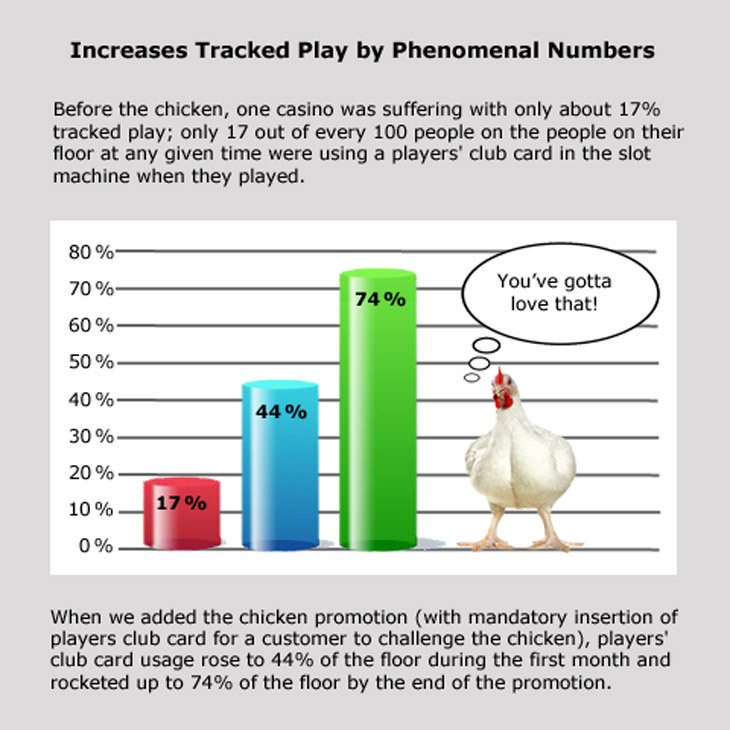 Even cooler, the software tracks the chicken player, limits them to one play per day per person, and is importable to almost any player tracking system on the market. How much staff do I need to run the promotion? The promotion really runs itself and there is a "chicken wrangler" assigned to your property while the promotion is open. However, because the darn thing is so popular and usually has a long line waiting to play, many properties have found it very useful (from a customer service standpoint) to have a players' club rep or a promotions rep working the line to keep it moving and to keep up some patter with the players. How often does the chicken lose (how often do I have to pay out the prizes)? One of the beautiful things about this promotion is that you can set your own frequency of winners. That means, that depending on your prize, you can set how often it pays; if your prize is $10,000 then you might want it to pay off one in every 15,000 players (15,000 chicken players is a little less than once a month for many properties); if your prize is $250 — or playable credits as some casinos have successfully done — then you might want to pay off one in every 150 tic-tac-toe players (several times a day). * First run a big-number chicken challenge to get a lot of attention (you will be amazed at the amount of free press you can get). 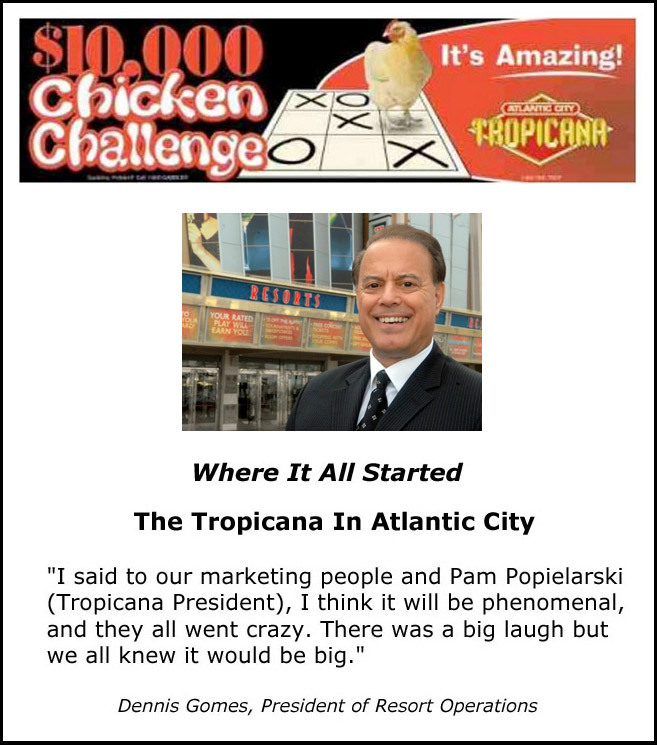 Offer $5,000 or $10,000 to anyone that can beat the chicken and set the frequency so that you will have only one winner. 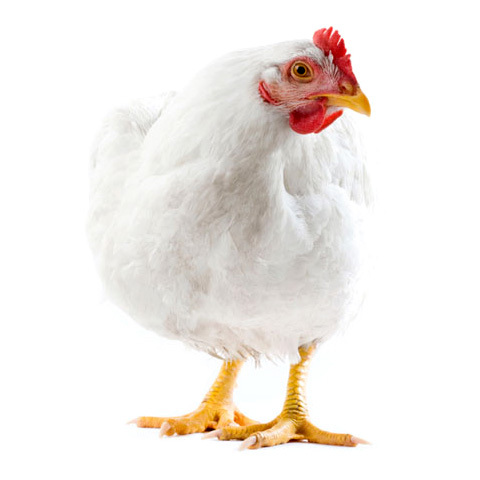 * After a set period of time (one to two months has worked often), announce the retirement of the world-champion chicken (or fire it) and replace it with a group of a dozen "chickens in training" (for Trump, they called them "Apprentice" chickens). Since these chickens are newbies and have not yet learned to be "champions", pay $100 to $250 (or playable credits) to anyone who can beat one of these. Set the frequency to several a day or at least several a week. 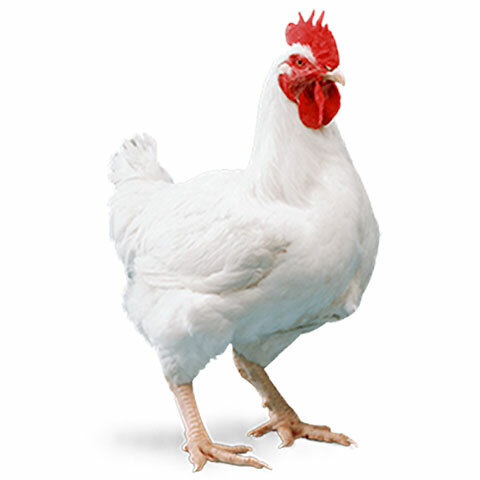 Be sure to openly rotate chickens with different "names" so players will see that there are truly a number of chickens in training. * After a set period of training chickens, announce a "winning chicken" … one that is "undefeated" and re-launch the original promotion (with a big prize and the very low frequency). This kind of cycle keeps a high interest among players, the media, and new players. It keeps the lines long and excitement high. What about my regulators of Gaming Commission? This is not a gaming device. It does not cost money to play the chicken; hence there is no wager made. Therefore it does not fall under the licensing issues for a game. It is merely an entertainment promotion and as such is licensed and reviewed as your property would license and review any entertainment, concert, show, or promotion. Many operators strongly recommend that you write explicit IC's (Internal Controls) for any disbursement of prize money. But in general, the chicken falls into the category of however your jurisdiction handles any promotion, not a wager. 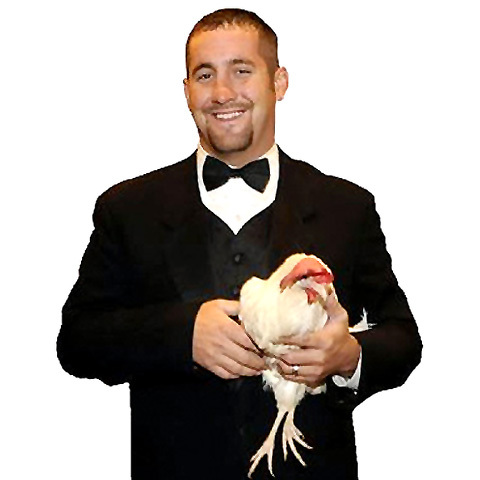 What is the best way to use the chicken to drive casino traffic and garner free press? Think of this promotion as ENTERTAINMENT and not as a gaming promotion. Think of it just as if you were booking a celebrity singer into your showroom (if you have one). The amount of FREE media this promotion generates is phenomenal; even for media that never covers casino promotions. One operator has, in multiple venues, managed to get the local television personalities to play against the chicken live and on the air (they even did it with a couple of radio stations in California). On-the-air personalities love to be humiliated by being defeated at a kids' game (tic-tac-toe) by a chicken! Think of this promotion as ENTERTAINMENT and not as a gaming promotion. Think of it just as if you were booking a celebrity singer into your showroom (if you have one). Once the local press hits, a few billboard vinyls, and your regular mixture of radio and TV (with the chicken theme added to you normal buy) …and word of mouth takes over. Truly, your chickens will become the talk of the town and the envy of every property in town. Players will drag their friends into your casino just to put them through the fun humiliation of being "not as smart as a chicken." Many properties have also found the use of advertising specialties to be VERY effective in driving excitement and bringing players into the property. People seem to love to get a tee-shirt that says "I got beat at Tic-Tac-Toe by a CHICKEN at so-and-so Casino." At one property, staff ordered brain-shaped stress balls printed with "This is your brain on chicken tic-tac-toe at Trump29 Casino." People love those things and if they are promoted as "consolation prize days" then you will find that you can turn your really slow days into respectable number days. 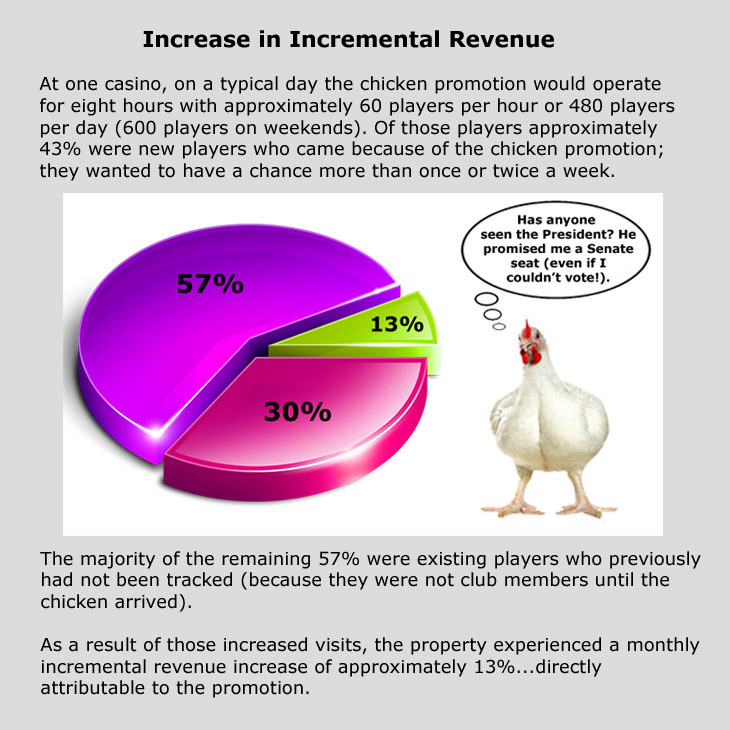 The short answer is yes: at one property alone the monthly return on my investment (ROI) the first time they used the chicken promotion was literally 1200 times the monthly cost when they calculated the incremental revenue driven by the promotion; and that did not include the residual value of all of those new players' club members and the ability to do targeted direct mail based on the tracked play of those new members. Incremental revenue is phenomenal. But the TRUE value is the long term trackable lifetime value of players who are now members of the club and regularly using their cards ...because they first used their card at the chicken promotion. The simple test of viability is data analysis. Take your currently tracked players and run that list against players who challenge the chicken (using their inserted player cards). Take the number of trips per month of that group of players and their theo (AND actual) in the month before the chicken promotion and at the end of the first month of the promotion. Therein is your incremental revenue from existing tracked players generated by the promotion. Add to that the theos and actuals of your new members (who signed up just to play the chicken) and you have you answer: Absolutely. It is a steal!